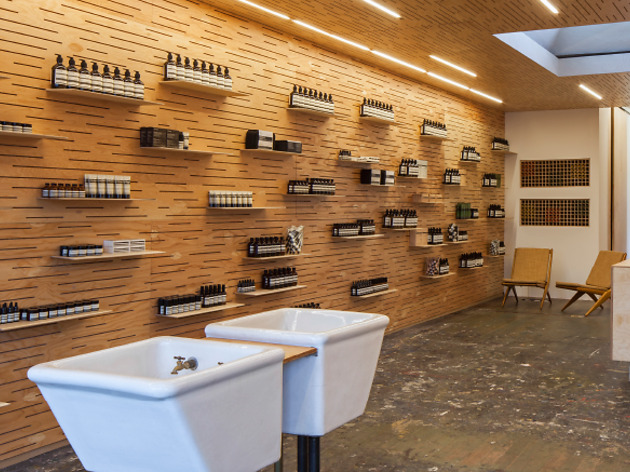 Angelenos had to wait ‘til this past summer to get their hands on Aussie grooming fave, Aesop, which finally opened its first LA standalone on Abbot Kinney after its standout shop-in-shop last year at Opening Ceremony. Beloved for its plant-based formulas—pick up the best-selling Moroccan Neroli Post-Shave Lotion ($49) or a serum from the Parsley Seed line—Aesop also looks great on your shelves with its minimalist packaging. 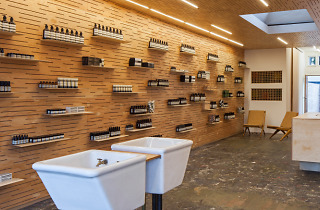 Slathering yourself in the Melbourne must-have has been such a hit; the brand is opening a second location Downtown in January 2014.